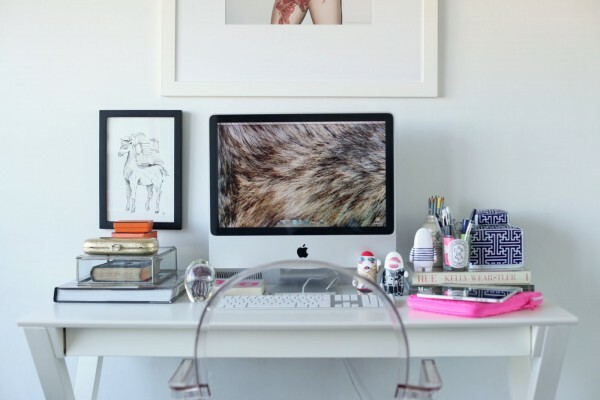 Lovin’ this blogger perfect desk look from Peep My Style. I am such a reader, but with all the hustle and bustle of school and work last semester, I didn’t usually have the chance to sit down each day with a good book! My goal is to knock out at least a few books off my list this summer, but in the evening after a long day at the office, it’s sometimes hard to get through as much as I would like to. That’s why I am so thankful to have found a collection of blogs that can give me my daily dose of humorous, insightful, and inspiring stories to hold me over when I lack free time or energy. I decided to put together a quick list to share so you can get in on them too! 1. 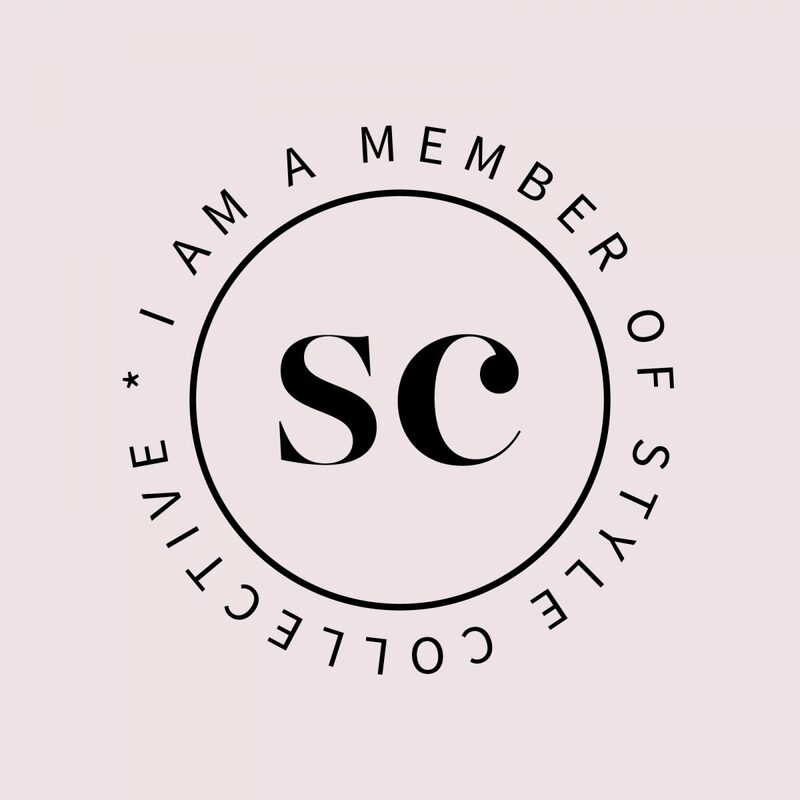 Story of My Life – This lifestyle blog is run by an adorable Austin writer and photographer named Jenni. I heard about it from a friend and instantly loved the honesty, passion, and humor. She has lots of great posts about things to do in ATX, her cute doggies, looking stylish in pieces we can all afford, her photography business, and more! 2. Tales of Me and the Husband – Bridget runs this blog from the Boston area. I adore her wit and lightheartedness and honest thoughts. She has the cutest style posts, family photos, and gives readers lots of insight to her life, making her seem like a friend you could chat with forever. 3. Dreaming Big Dreams – This beautiful blog focuses on faith, family, and life in Austin. Jamie Ivey does an amazing job of creating posts that readers can easily relate to and gain advice from. Her husband, Aaron, is a talented musician who leads worship at my church, The Austin Stone. I really enjoy reading about her sweet kiddos and seeing how God is working some awesome stuff in her life. 4. 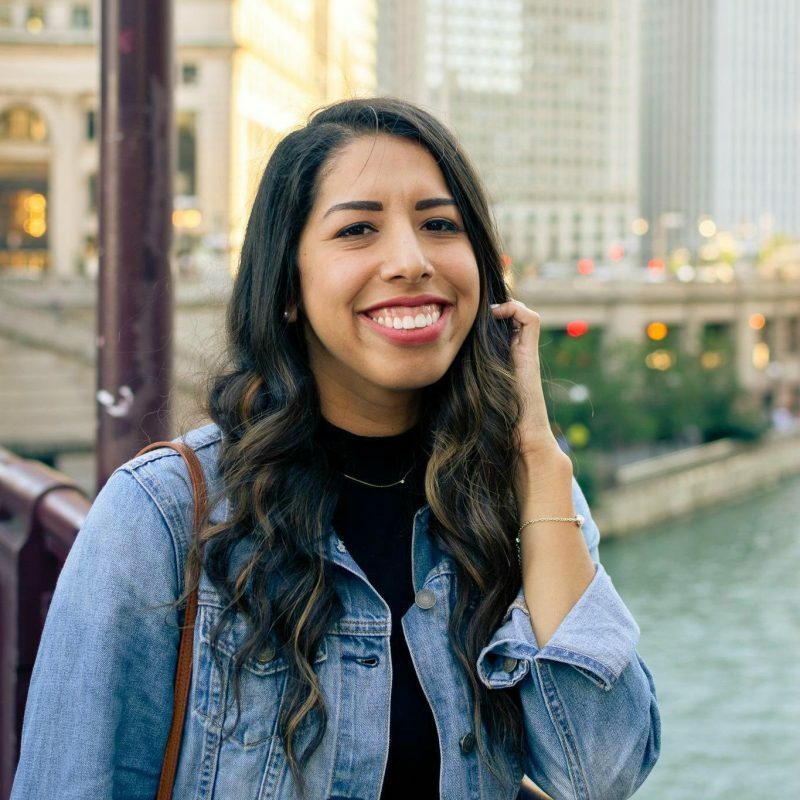 The Daily Tay – Taylor is the owner of this blog who resides in the Chicago area and seems like one cool chick! She performs stand up comedy, has the cutest pup named Harlow, and posts funny lists and colorful pictures from her city adventures. Taylor makes daily blogging look easy while being full of charm. 5. 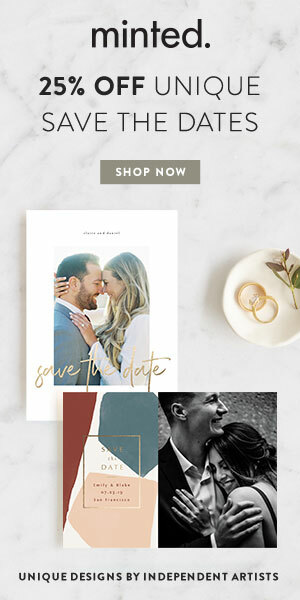 Hope Engaged – I really enjoy this lifestyle blog run by Katie from California. She has lots of posts about her travels and volunteer work around the world, which I love reading because hopefully I can do some cool stuff like that one day too! Katie is so open with her readers, and whether they are from day-to-day life or trips around the world, her photos are always beautiful. These talented ladies are awesome, I hope you get a few minutes to check them out! I’m sure the more I explore, my list will definitely grow. And this is totally not to say you won’t catch me lounging around Grant park with a book in hand over these next couple months – wow, that scenario makes me so happy just thinking about it. If you’ve got any favorite bloggers to recommend, I’d love to hear! Hope everyone has a great Friday! Of course! So glad you enjoyed the post 🙂 Excited to get to know you as well! !